Today, millions of people live with dogs. We love them, play with them, feed them, take them on adventures, dress them up, dress them down and even work side-by-side with them. They’ve been studied, trained and taught everything except how to read (and this could be changing, too). 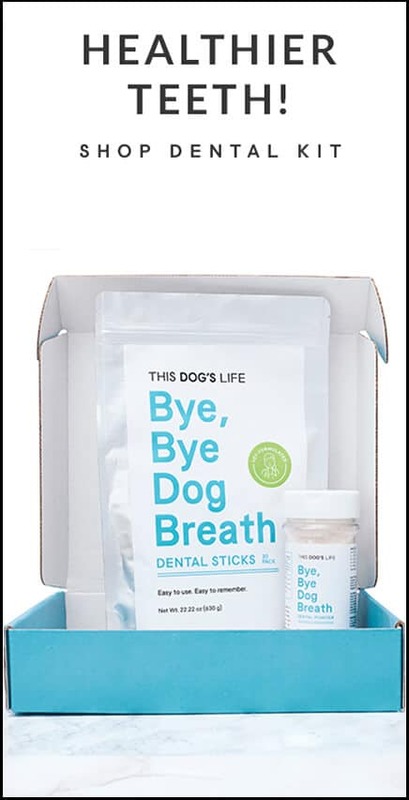 Yet how much does the average dog parent know about the dog they live with — or about their species, Canis lupus familiaris? Unfortunately, many people go out and adopt or buy a dog without any idea about how to take care of them, how to keep them happy and healthy or the fundamentals of training — and the result can be seen in the thousands of dogs that are abandoned in shelters. The more you learn about dogs, the better a dog parent you’ll be — and our dogs deserve the best! Here are some of the best books on the market today that can teach you the canine ABC’s. You know you’ve picked up a winner when it states in the forward, “…even though we aren’t our dogs’ actual parents, recent human psychological date and our expanding understanding of the canine mind suggest that we may as well be.” The author, Sarah Hodgson, an applied animal behavior consultant with 30 years of experience, suggests that dogs are a lot less mystifying once you figure out what inspires them. 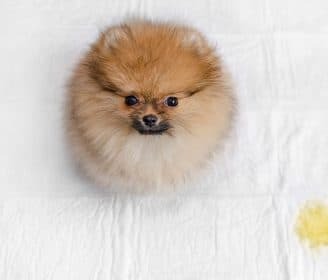 With so much confusion about training methods from “show them you’re the Alpha dog” school to positive reinforcement, Modern Dog Parenting: Raising Your Dog or Puppy to Be a Loving Member of Your Family suggests training with empathy and kindness. 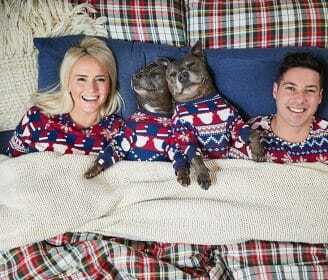 “Your dog is not interested in a hostile takeover. Trust me. 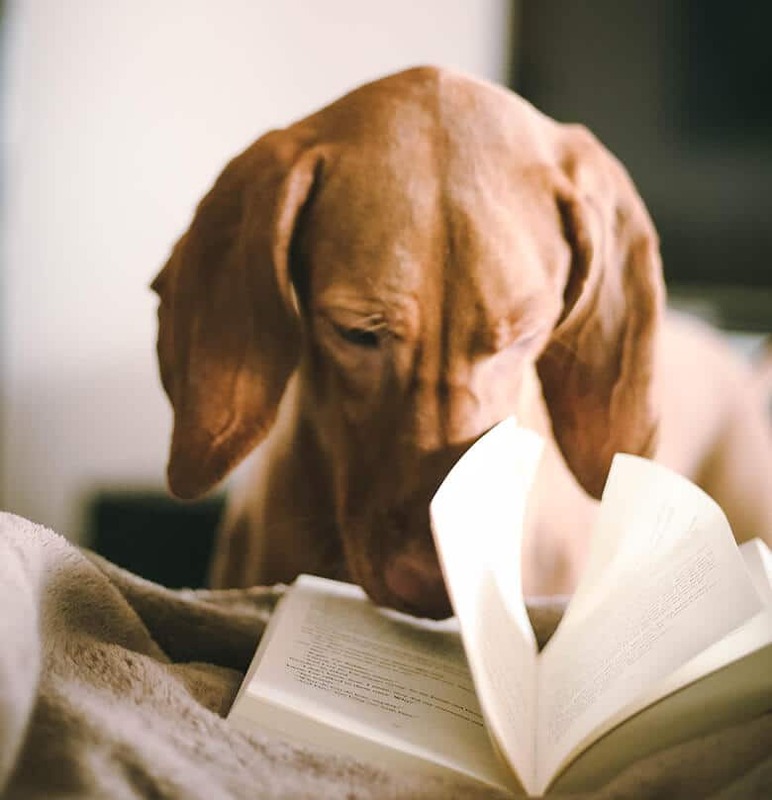 He just wants to know how to fit in…Modern dogs need our support now more than ever.” With chapters that range from “Like Dog, Like Child” to “Don’t Dominate, Communicate!” this is a must-read for all dog parents. Called “Dr. Spock for dogs” by Elle magazine, the illustrated book The Complete Healthy Dog Handbook: The Definitive Guide to Keeping Your Pet Happy, Healthy & Active covers everything about dogs from puppyhood to senior “dogizens.” It’s like having a vet in the house with over 100 drawings and diagrams in chapters on allergies, digestion, parasites, bones and joints, eye and ear and even mental and behavior problems. 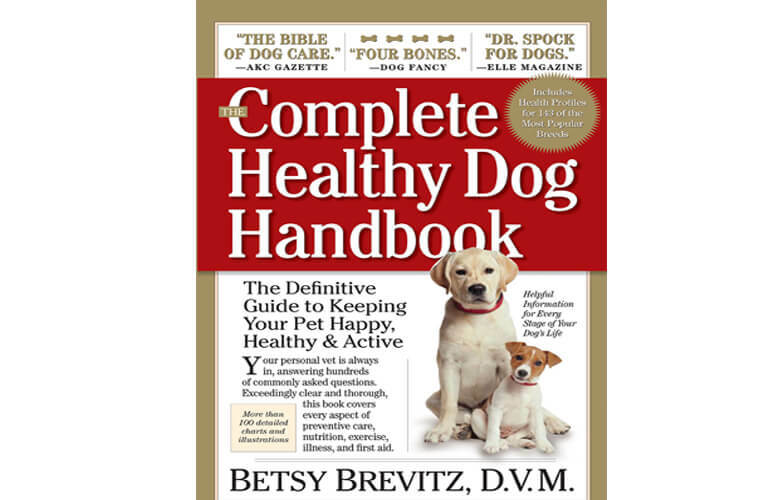 Betsy Brevitz was a magazine writer and editor before leaving it behind to go to Tufts University School of Veterinary Medicine and become a veterinarian, so the book is interesting, well-written and comprehensive. 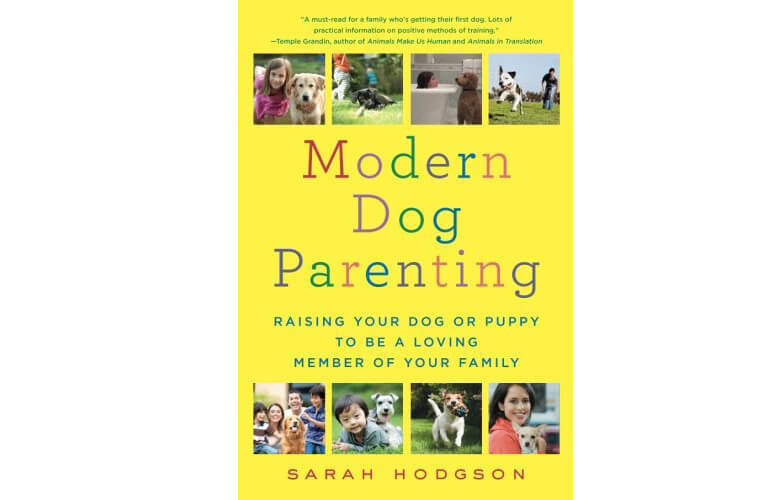 Recently revised to be up-to-date, it should be on every dog parent’s bookshelf. Related: Can Dogs Really Understand Our Words? A Study Set Out to Find the Answer. Emory University neuroscientist Gregory Berns wanted to decode the canine brain when he launched The Dog Project, using an MRI machine and his rescue dog Callie, a terrier mix. But he went about his research in a very unusual way. The dog herself had to agree to the scan and walk voluntarily into the machine. Eventually, with the help of a trail of hotdogs, that’s exactly what Callie did. He was interested in finding clues that would help explain how dogs think and how they react emotionally to the world and to the humans in their lives. 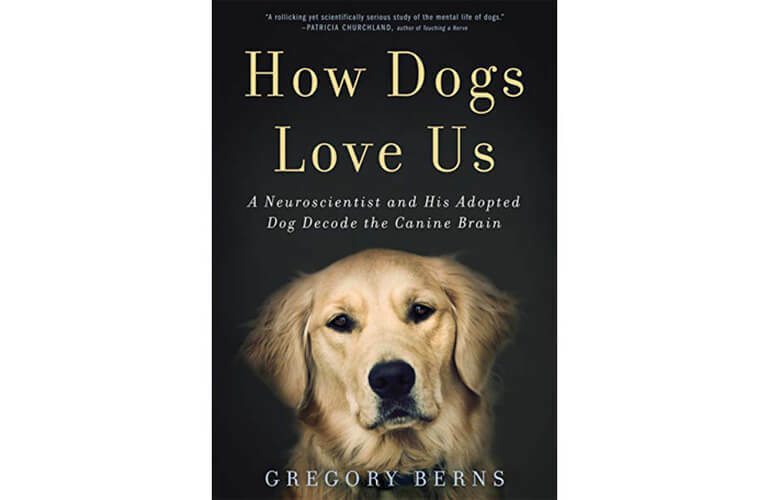 How Dogs Love Us: A Neuroscientist and His Adopted Dog Decode the Canine Brain is a passionate read about the human-dog connection that will keep you turning pages, with chapters ranging from “What’s It Like to Be a Dog?” to “The Scanner Dilemma.” It’s a unique take on the quest to find out what our dogs really think about us. 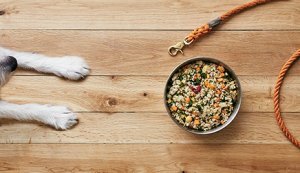 This is a complete guide to everything you need to know about living with a dog — from housetraining to behavioral problems. 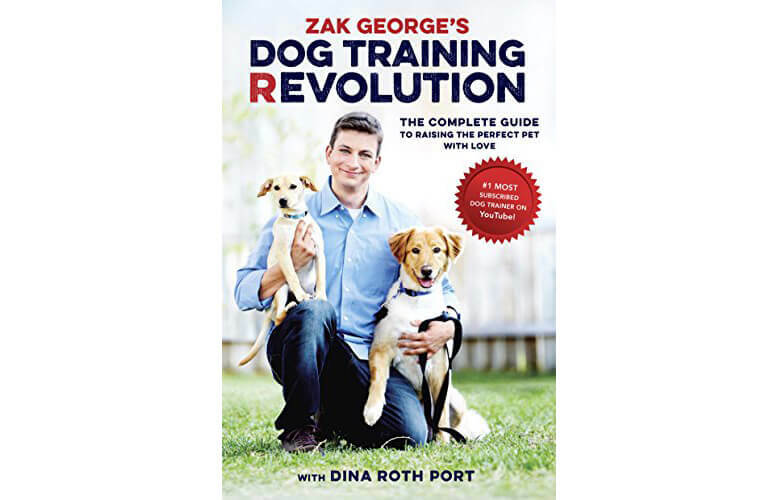 The companion to his YouTube channel, Zak George’s Dog Training Revolution: The Complete Guide to Raising the Perfect Pet with Love gets high ratings for important advice for new dog parents. 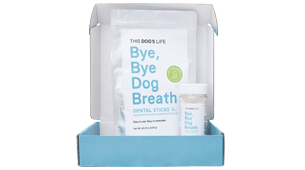 He covers a list of common behavior problems such as pulling on the leash and jumping on people, along with basic training, healthcare, and traveling tips. He urges potential dog parents to do their homework before bringing that cute puppy home, and hammers home the reality that dogs are a lifetime commitment. 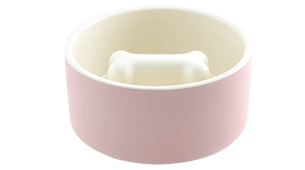 After you’ve answered every question on his list, you’ll have a much better idea of whether you’re ready for a dog and what age and temperament will best fit your life. If you want to be the best dog parent you can be, read this book. This collection of 30 dog-related stories and remarkable photographs, published by National Geographic, is written by the founder of Deja Foundation, a non-profit that directly assists rescue groups and individuals who adopt dogs, particularly pit bulls, from high-kill shelters. The stories relate the ways in which dogs positively affect our lives. 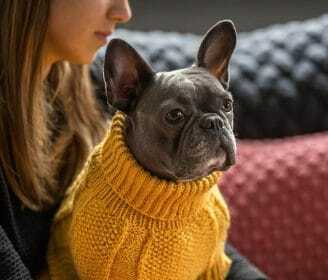 There are tales of therapy dogs, heroic dogs, dogs who can sniff out cancer, dogs who have saved their human’s lives, and even dogs who have mothered other species. 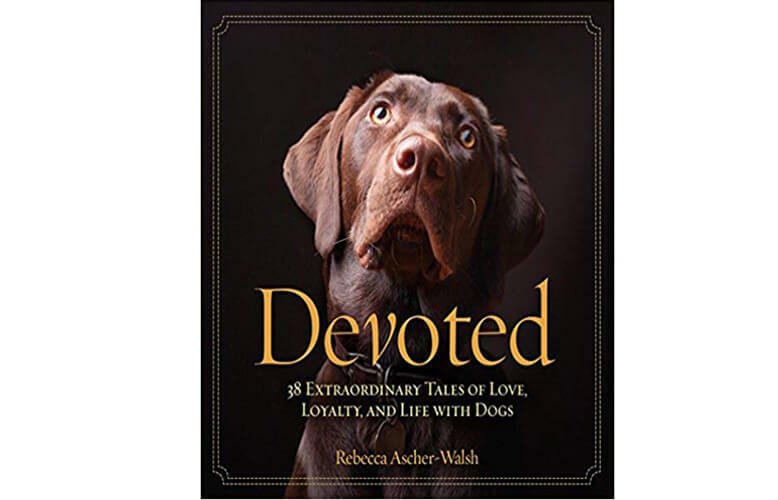 Devoted: 38 Extraordinary Tales of Love, Loyalty, and Life With Dogs will also introduce you to some amazing people and animal charities. It’s the book to pull off the shelf when you need an emotional boost. 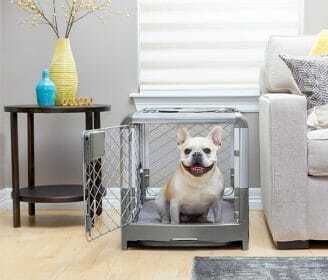 Does your dog suffer from severe separation anxiety? 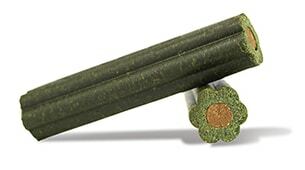 What about aggression? Or is super possessive? 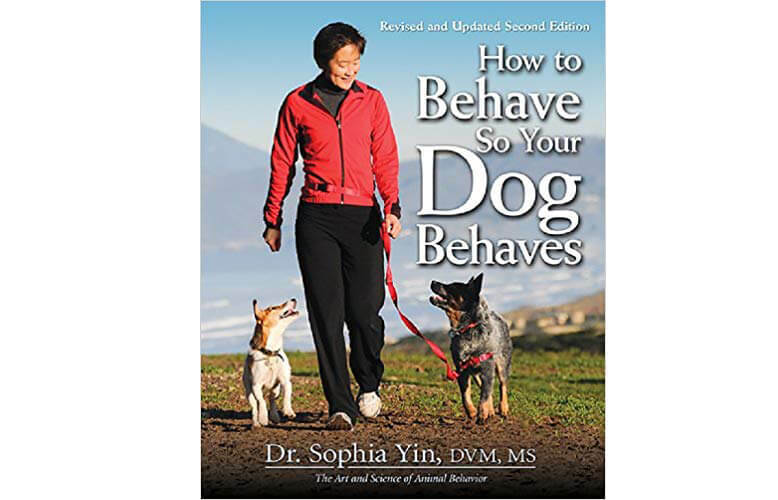 Well, then How to Behave So Your Dog Behaves could be for you. 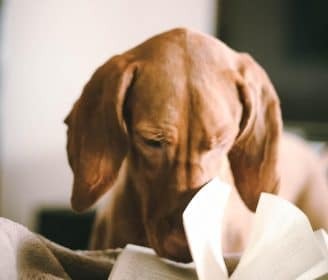 The book dives deep into understanding canine behavior then goes into short, quick techniques –known as “five-minute guides” — to help dog parents address the most common behavioral issues, along with providing tips on teaching good dog behavior. Dr. Yin was renowned for her training. (She passed away in 2014.) 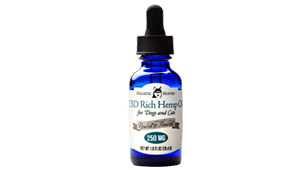 She served as a behavior expert on Animal Planet’s Dogs 101, was on the executive board of various pet-related organizations, including the American Veterinary Society of Animal Behavior, and the American Association of Feline Practitioners. If you are interested in what goes on inside your dog’s mind and you’re willing to let go of assumptions, this book will be an eye-opener. 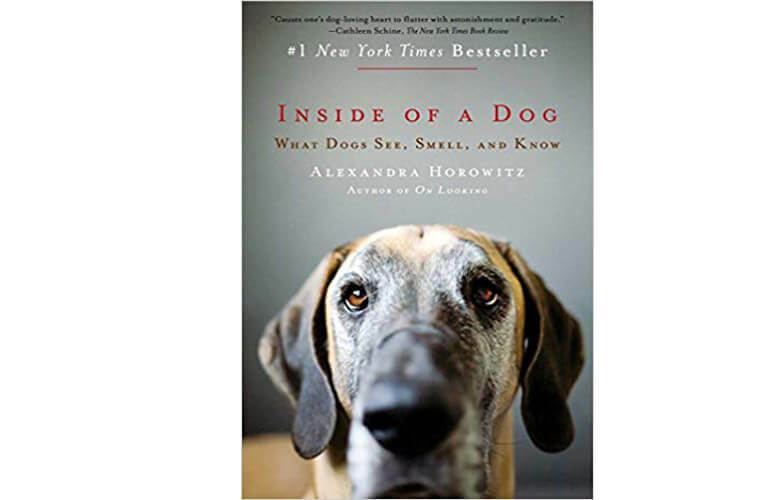 The author, Alexandra Horowitz, a dog obsessed psychologist with a PhD in cognitive science, includes comprehensive references to research, observational studies, other books, and personal conversations. Inside of a Dog: What Dogs See, Smell, and Know invites us to get closer to the ground and observe the world from a dog’s perspective. It’s not as easy as you may imagine, but Horowitz helps you get there. 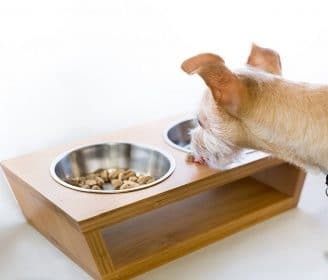 “By looking at our dogs from another perspective—from the perspective of the dog—we can see new things that don’t naturally occur to those of us encumbered with human brains. 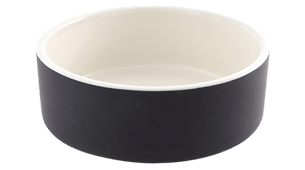 So the best way to begin understanding dogs is by forgetting what we think we know.” It’s all in the service of attaining the “smoothest, fullest relationship” with the dogs with who we share our lives.